How do our childhood years affect the adults we become? It was only after I went through the introspective process of writing this book that I realized how experiences from my childhood deeply influenced my life’s philosophy as an adult. Keiko’s Journey is my story. Keiko’s mother, Fujiye was an American citizen. She traveled to Japan to care for her aging uncle, but became trapped there during World War ll. She struggled to survive under harsh conditions during the war, while protecting her daughter, Keiko from the secrets that surrounded their lives. They both managed to survive years of bombings and starvation in Japan. After the war ended, Fujiye was scorned by Japanese neighbors and abused by the people who were closest to her because of controversial decisions that she had made. Lonely and confused Keiko relies on her only friend, her dog Shiro. A gift from a departing American soldier, Shiro provided moral support and comfort at a time when Keiko needed it most and was the only confidant with whom Keiko shared her darkest secrets. 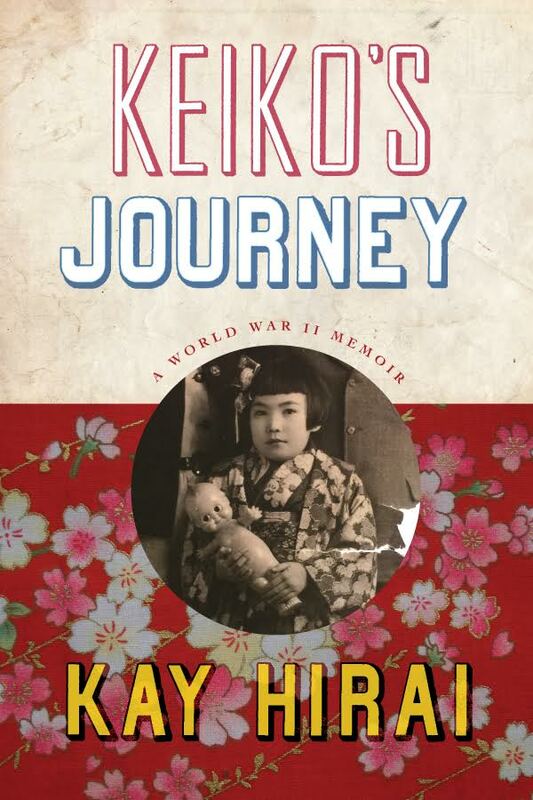 In 1951, Fujiye brought Keiko to America, into a culture she’d never known. As family secrets unfold, Keiko finds the courage to adapt and survive as a Japanese-looking child in post-war America.